Originally based in Macclesfield and incorporated in 1982, Weatherbar Sills has been manufacturing and producing draught-proofing products for close to 30 years. Over these years the name of Weatherbar has become synomonous with quality, lasting performance and flexibility of product design. 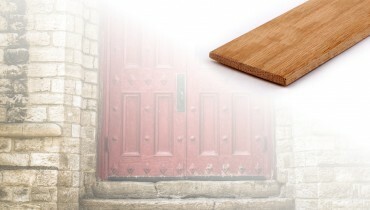 Testament to the original designs laid down by the founders of the company, the products have changed little in the past years, remaining totally effective at preventing draught and water ingress through doors and windows of all types, shapes and sizes. 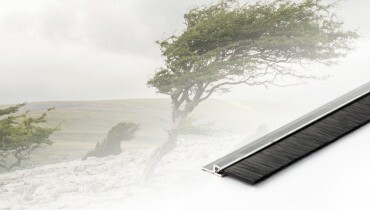 In March 2003, Weatherbar Sills Ltd was purchased by Parallel Flooring Accessories Ltd (www.flooring-trims.com) and relocated to the companies’ manufacturing facility based in Market Rasen, Lincolnshire. Est. 1996, Parallel’s primary operation is in the design, production and distribution of accessories for the wood and laminate flooring market. Seen as the UK’s market leader in this sector, Parallel has an unrivalled and uncompromising attitude to innovation, development, manufacturing and customer service. 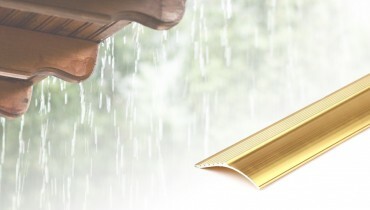 The draught proofing range now encompasses foam and rubber seals, door sills, brush draught excluders and rain deflectors. 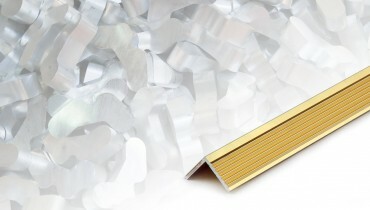 In addition we also produce a large amount of extras including flooring thresholds, sealants and aluminium angle sections.